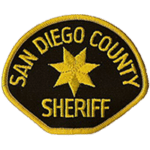 KWA works with a variety of training centers plus military, local, state, and federal law enforcement agencies. By offering products that are cost effective & reliable, KWA has advanced the development of airsoft into a non-lethal training alternative for military and law enforcement agencies around the world. KWA products are designed for operators who demand realistic replicas without sacrificing performance and durability. KWA Professional Training Products are designed to reinforce proficiency and survivability in tactical training programs. Repetition and consistency are essential to professionals who rely on trained core fundamentals to accomplish the mission. KWA specifically designs its products to complement any training program.  All KWA products use 6mm low impact BBs that minimize liability and maximize cost savings, making KWA the logical choice. Recoil action, fire controls, and safety features are recreated for a more dynamic training experience without the fear of negligent discharges that can endanger lives – that’s why law enforcement agencies and trainers worldwide depend on KWA products as a cost effective, force-on-force training tool. Stop wasting your time modifying your duty weapon and your money on expensive tools that don’t give you the flexibility to train in the kill house or in your basement. Don't Stand Still. Start training better & harder. 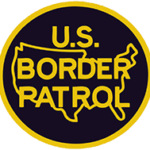 U.S. Border Patrol Agent Hernandez R.
San Diego Sheriffs Dept. Deputy Evans P.
U.S. Dept. 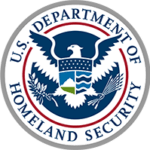 of Homeland Security Agent Weaver J. “After the initial purchase of the equipment, the cost savings in BBs vs. Simmunition rounds is unbelievable." 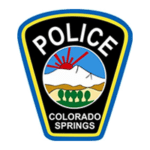 Colorado Springs Police Dept. Mace, C.
We are the first ones to deploy the MP7A1 as an entry Weapon, and KWA MP7A1 is what we use for training. 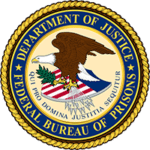 Federal Bureau of Prisons Lt. Dobrowski, M.
The trainers and students were very pleased with the performance, reliability and realism of the KWA training system… very cost effective product.